Stranger Day showcases his unapologetic Red Solo Cup Party Rap sound in analog form with a limited edition cassette tape release. Only 100 cassette tapes will be in circulation, but everyone can access his non-stop party sound on Soundcloud. You can grab the full You’re Welcome mixtape online. The Charlotte-based rapper’s sound on the “You’re Welcome” Mixtape has a nostalgic early-90’s West Coast party rap lyrical feel, minus the gang banger references, that is infused with southern trapstyle beats. Tracks like “Peace by Piece”, “We Bout It”, and “Hawaiian”, serve as odes to partying hard and not worrying about how others perceive you. “Not Another One”,“Shut Up”, “Original Choppaz”, and “Ro$ary” showcase an unapologetically raw viewpoint of the world, set to dirty south hip hop beats. The 50 minutes of the “You’re Welcome” Mixtape provide the perfect soundtrack to a summer road trip or poolside bash. 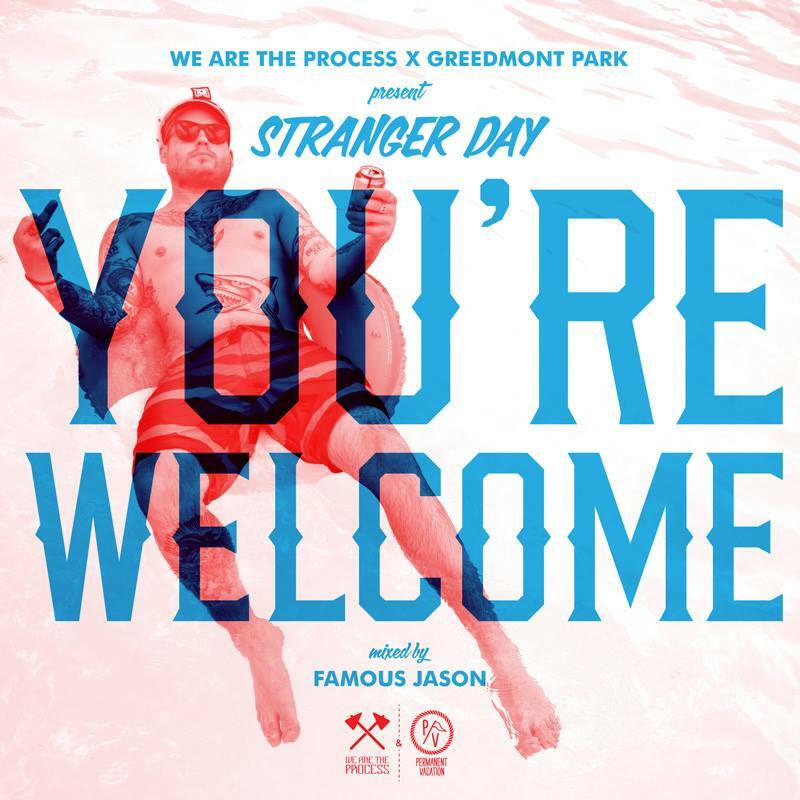 The smooth track transitions provided by the mixtape’s DJ, Famous Jason, combined with the fun and often times blunt party lyrics of Stranger Day create the perfect sonic bliss for a party where Red Solo Cups can be found in every hand. To learn more about Stranger Day visit his website. Peep his 2011 MTV-U-certified music video, Stranger Day’s Not Playin’.